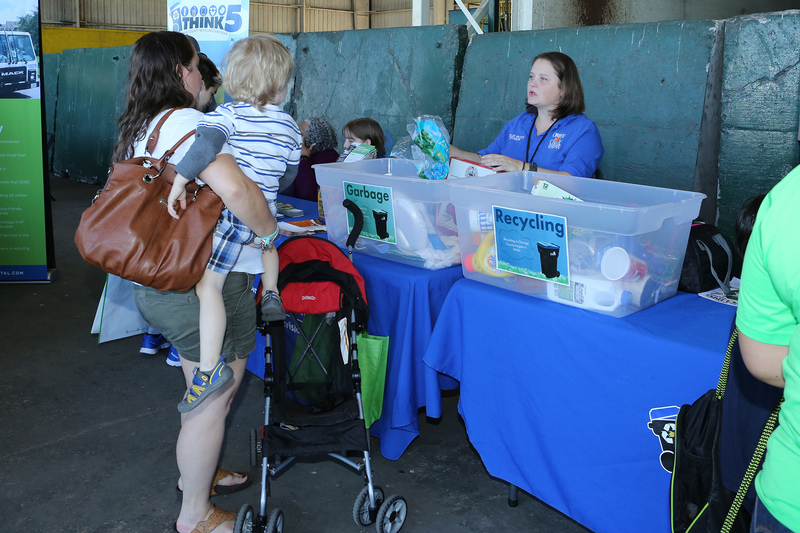 Orange County Recycles Day, an annual family-friendly event that celebrates recycling and demonstrates the importance of green practices in our community, recently attracted nearly 600 residents to the Orange County Landfill. 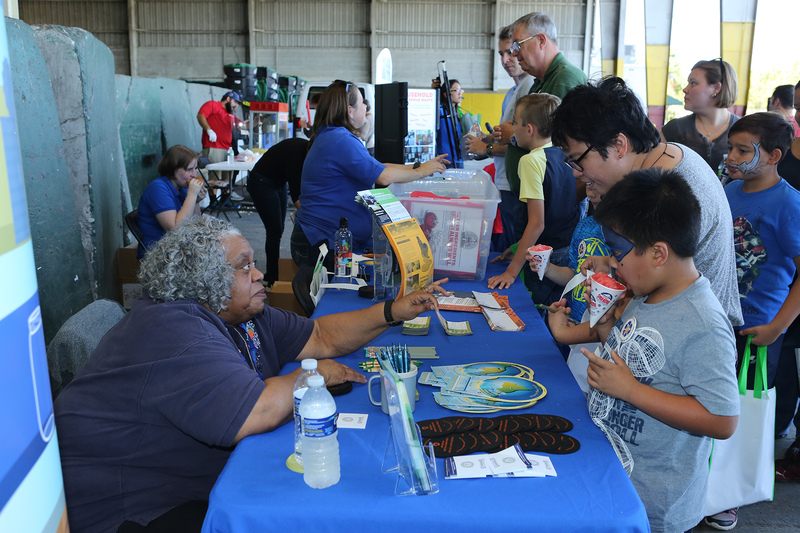 As part of America Recycles Day, a national effort by Keep America Beautiful held in mid-November, the free event featured many hands-on educational and fun activities for children and the community to learn more about recycling. 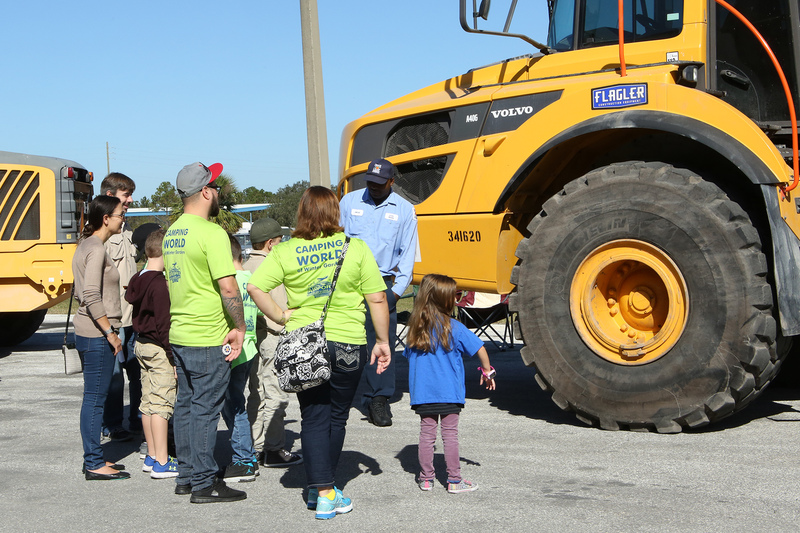 A highlight of the event was the behind-the-scenes bus tour of the Orange County Landfill in east Orange County. When the county started single-stream recycling last year, 220,000 curbside customers no longer had to sort items. To help raise awareness about good recycling habits, the “Think 5” recycling education campaign helps promote the top five types of recyclable items: plastic, metal and glass containers as well as cardboard and paper. “Orange County Recycles Day is a great way for people to learn more about how they can recycle correctly,” said Jessica Kitt, utilities services specialist for the Orange County Utilities Solid Waste Division.